Laura McPhee (2006). 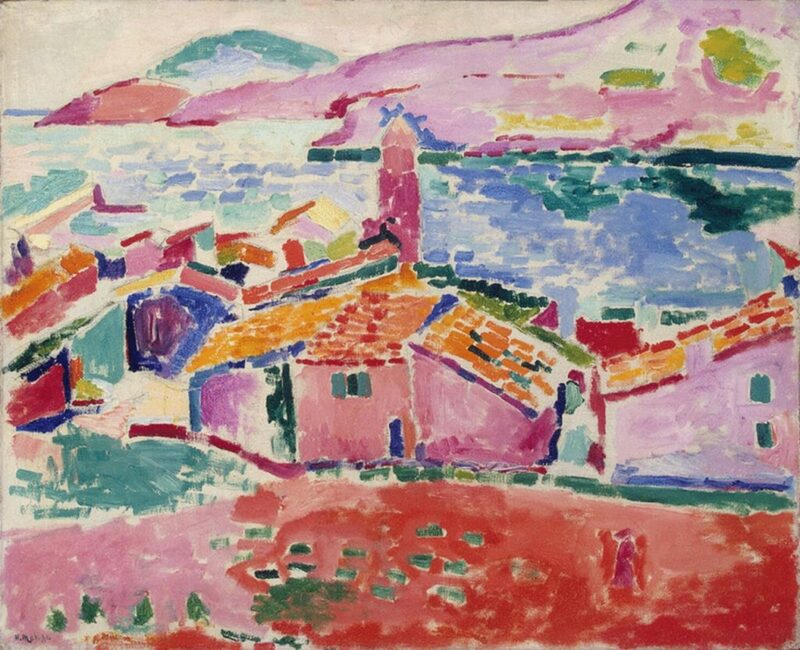 A Journey Into Matisse’s South of France (p.117). Roaring Forties Press.